If you've been following my blog for awhile, you know I don't spend much money on clothes. I am a huge believer that you can be stylish without spending a fortune. Target is actually one of my favorite places to shop for clothes. The only clothing category that I am willing to invest in is outerwear. Living in the Midwest, a quality piece of outerwear makes all the difference. On the opposite end of the spectrum, I don't mind investing in luxury accessories. The right accessory can make a simple outfit instantly feel elevated and expensive. However, I am only willing to invest in classic pieces. Below are 10 things that I wholeheartedly believe will stand the test of time. I hope to pass some of them down to my daughters one day. 1. Burberry classic trench: I purchased this Burberry trench 4 years ago. Till this day, I still feel amazing every time I put it on. It's an iconic piece of outerwear you need in your wardrobe. 3. Chanel classic flap: Is there anything more classic than the Chanel classic flap? I know I say classic so many times in this post but this truly is the most classic bag in the history. 4. Hermes Kelly bag: The Kelly was first introduced in 1930s. More than 8 decades later, it's still one of the most sough-after bags. 8. 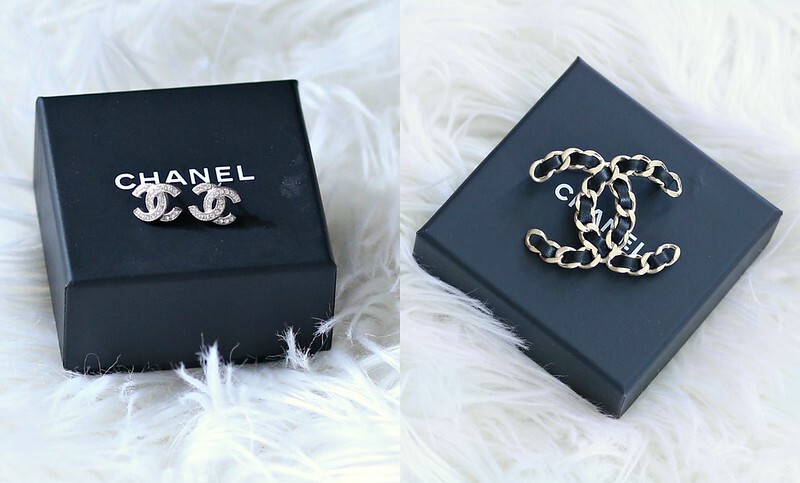 Chanel brooch: I searched high and low for this brooch and was finally able to track it down last December. I love the fact that it has a classic chain look and goes perfectly with my classic flap. 9. 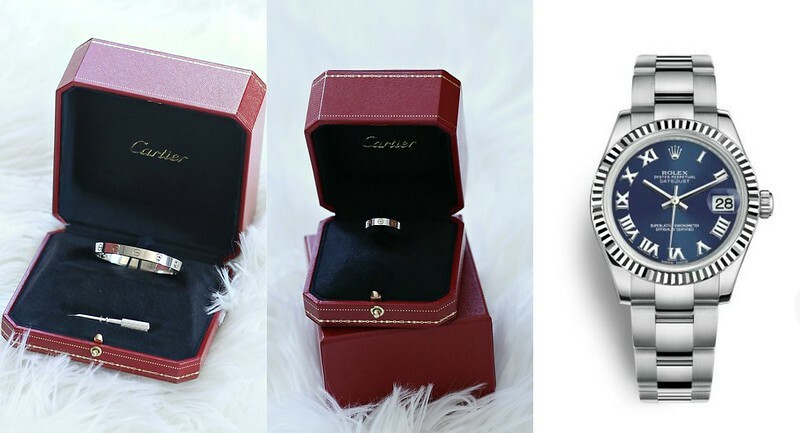 Cartier love bracelet/ring: For the things I mentioned in this post, the Cartier love ring/bracelet set has the most sentimental value to me. You might or might not know, I am a very sentimental person. I appreciate the things people do for me and I always try to return the favor. The Love ring is now my wedding band. I no longer have my original wedding band (that's another story for another time). We purchased the Love bracelet last October. As my husband put the bracelet on my wrist, we made a promise to always take care of one another. This bracelet means the world to me. 10. Rolex watch: Last but not least is a Rolex watch. This is something I am currently saving every penny for and hope to call one my own later this year. Hi Syd! Very cute and lux collection! I hope you get your watch! Have a blessed new week!